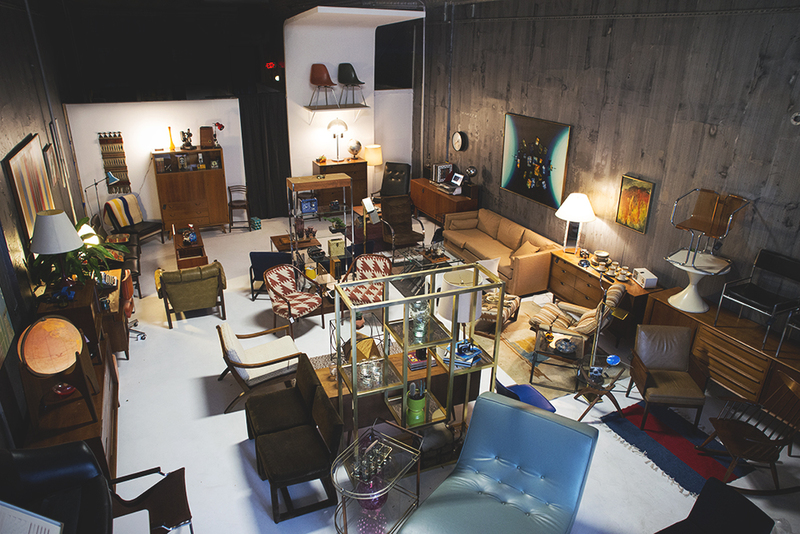 We are a vintage and mid century modern shop that seeks out unique and classic furniture and decor. We love American and Danish modern design, but also like to keep things fun and quirky with a touch of 70's once in a while. We love to hunt down new pieces and bring in a variety of curated items..big and small... for your home. Besides vintage decor, we plan to add small gifts and home goods items in all variety throughout the year. Come on by and scope us out!